Get the Funk Out! 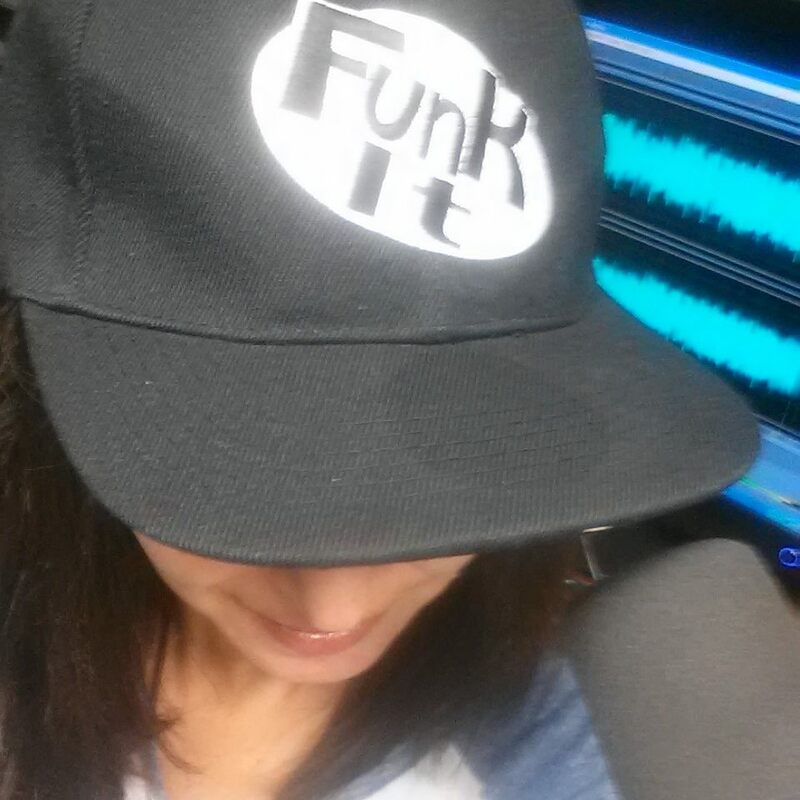 : Tosca Reno joined me this morning at 9:30am pst on KUCI 88.9fm on Get the FUNK Out! Tosca Reno joined me this morning at 9:30am pst on KUCI 88.9fm on Get the FUNK Out! 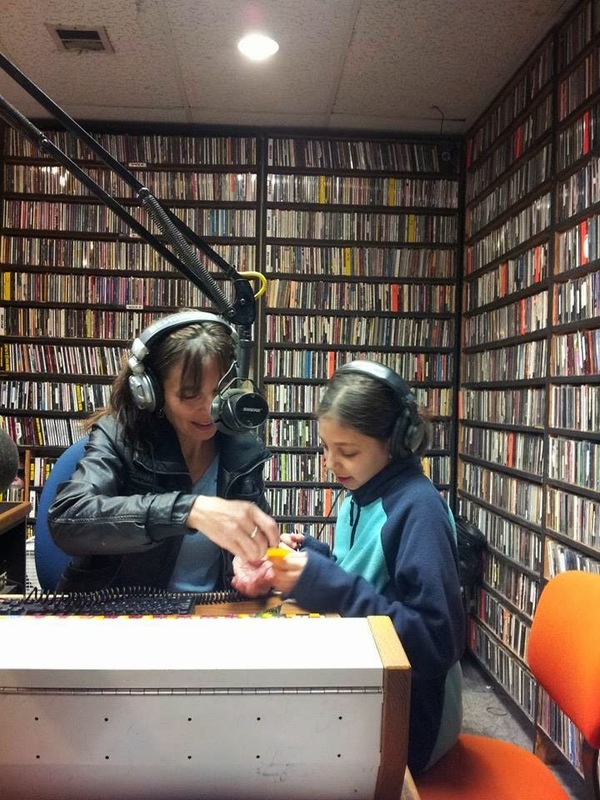 Getting ready to interview Tosca Reno on KUCI 88.9fm! Great morning on Get the FUNK Out interviewing Tosca Reno! If you missed the show, you can listen here. Tosca Reno joined me this morning at 9:30am pst on KUCI 88.9fm on Get the FUNK Out! We chatted about Eating Clean for the New Year, ideas for kicking those bad eating habits, and suggestions for feeding your kids healthy options! 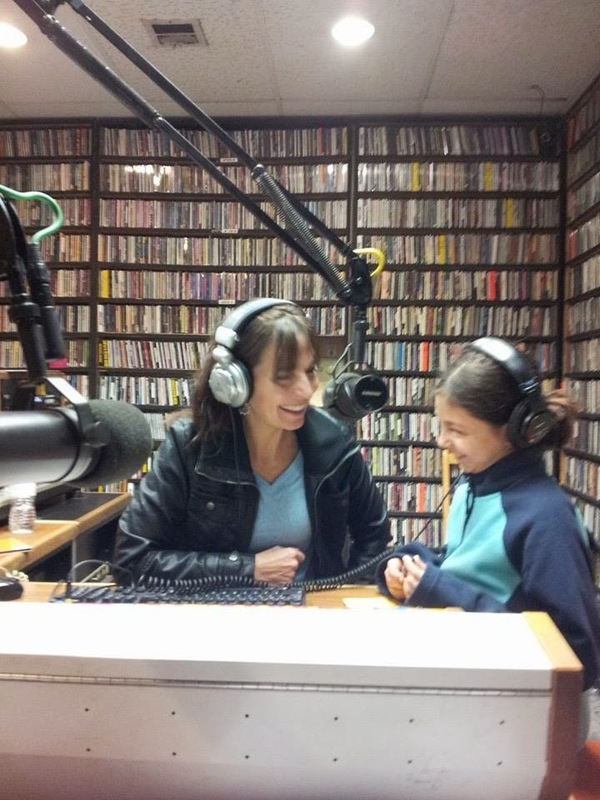 Ella joined me to ask Tosca some great questions (thanks Ella!). Thanks to Robert Korisky from RK Electronics for coming down and shooting some pictures for the show!